The Manjaro Live-Version allready runs perfectly (Manjaro 18.02) - but i cannot install the full version - see here what goes on on the Machine. If by "clean up" you mean start from scratch then delete everything. 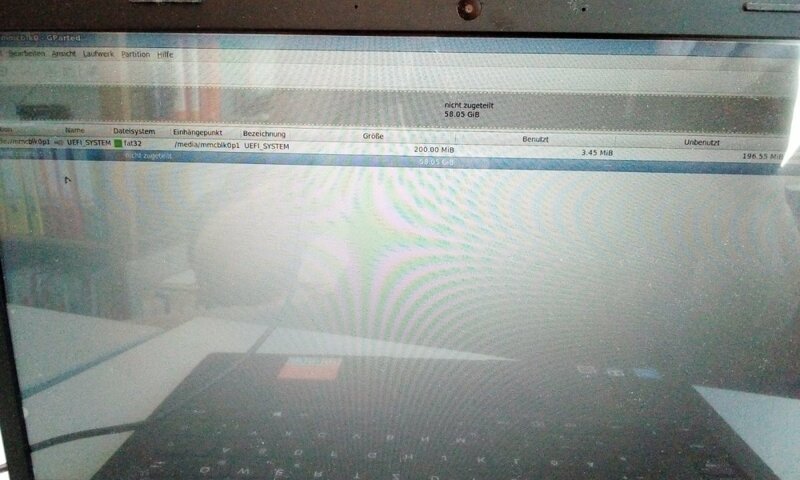 i do not need any data of the notebook - so i guess it would be good if i erase the three Partions (mmcblk0p[1-3] and try to formate the system new.. Yes, if you dont need any of the data and just want to start fresh then just delete all the existing partitions and create new ones to your liking. OS installers usually provide a way to do this during the install process but you could just use any partition tool as well. You need to delete everything and install again the software that you need. so it looks at the moment. 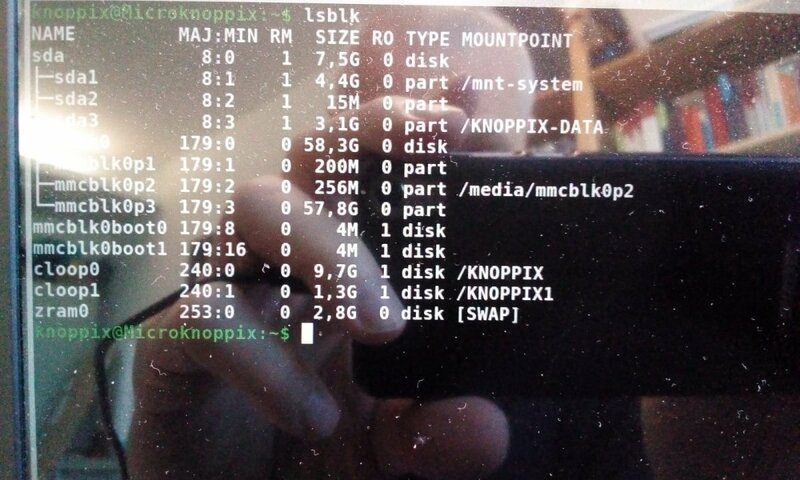 - and currently i am on knoppix-linux - with a Gparted. 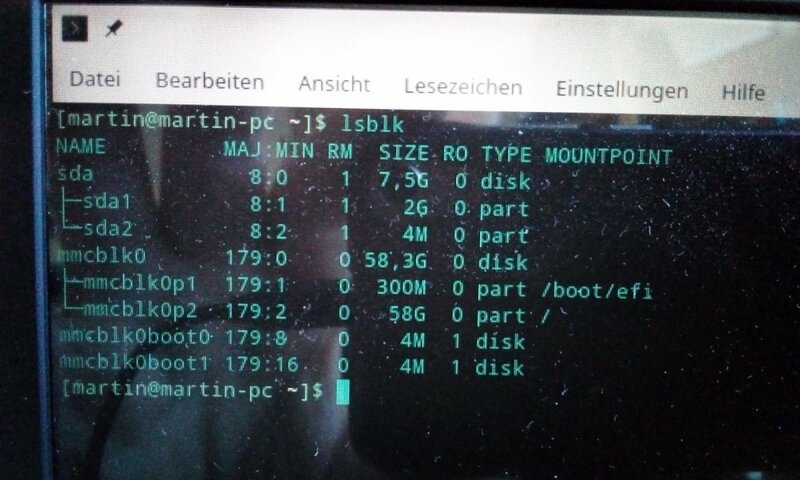 in other words - am i able to try to install manjaro and subsequently insert the Manjaro 18.03 live - so that the rest can be done with the Manjaro-Live DVD ! ?